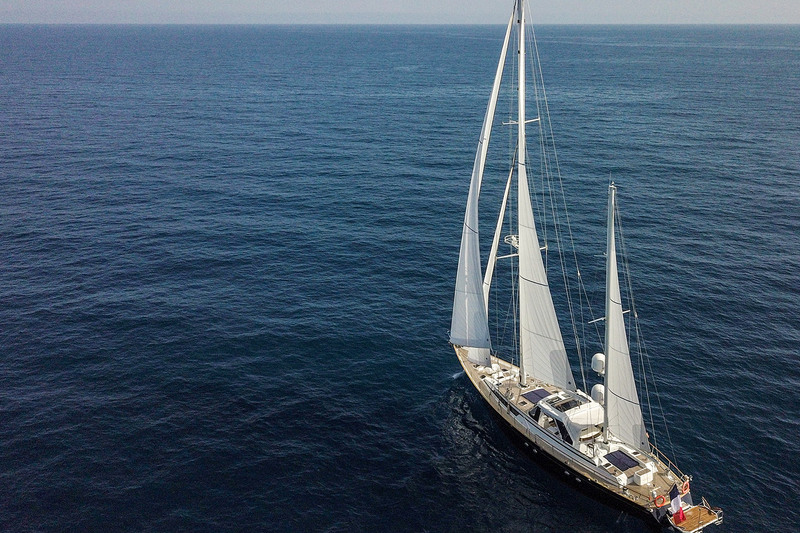 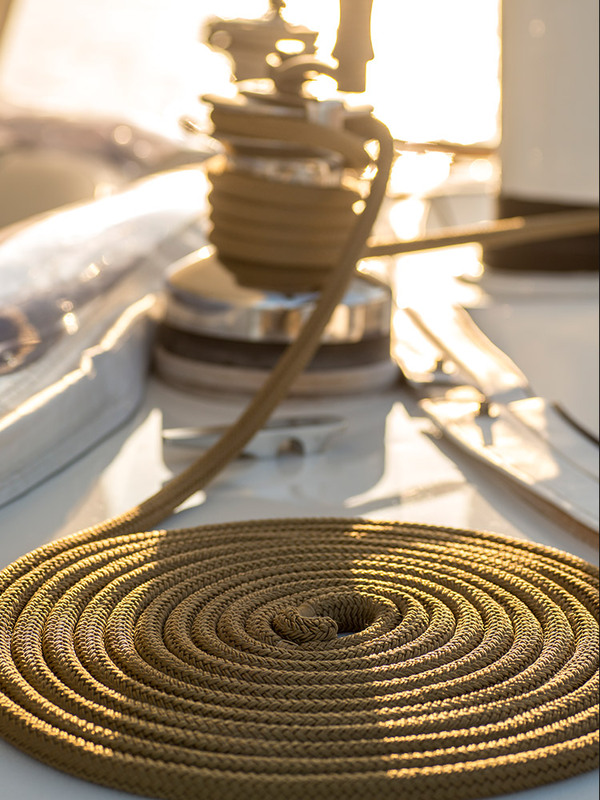 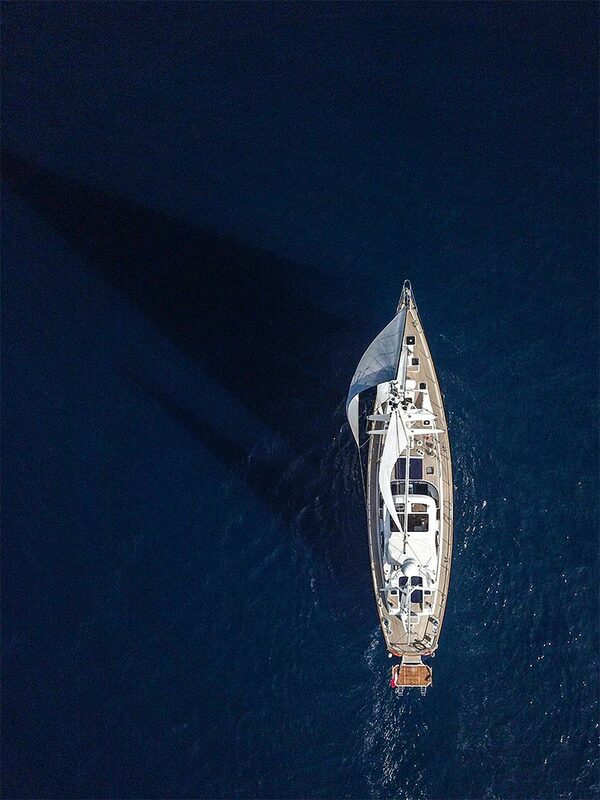 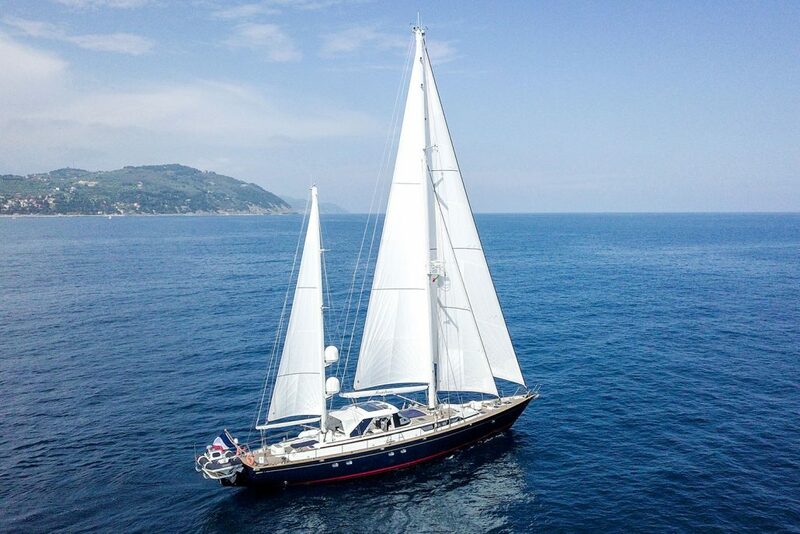 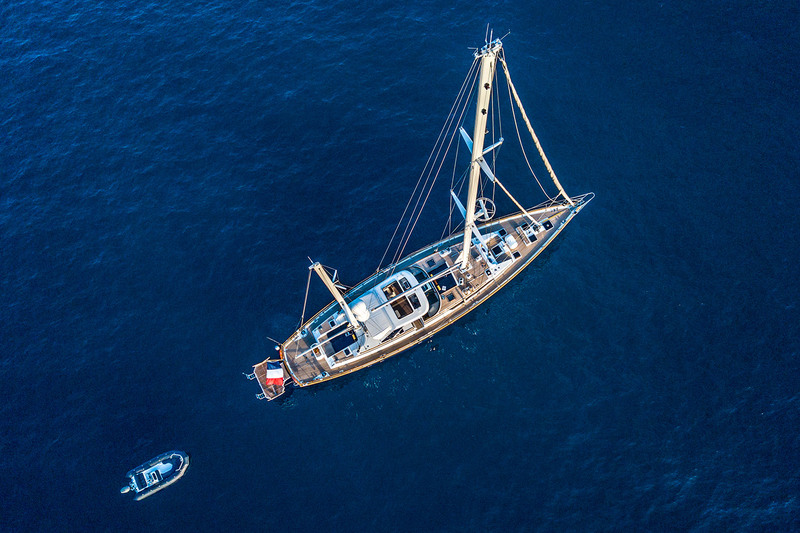 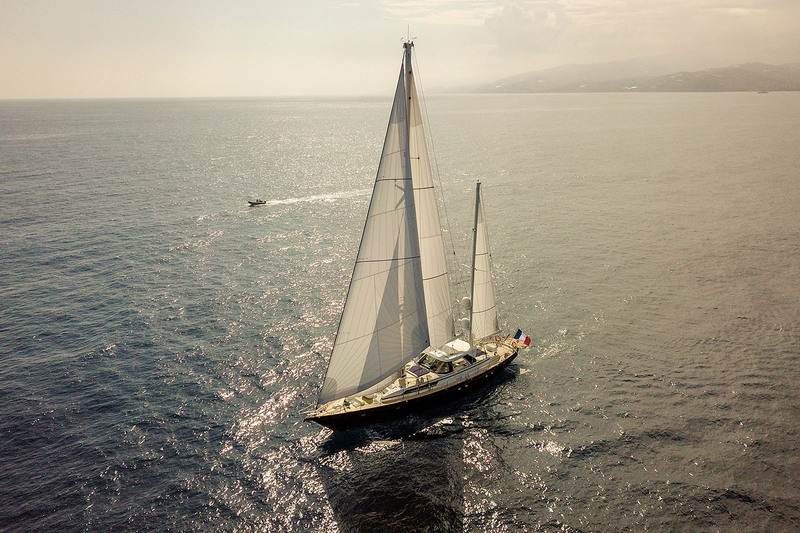 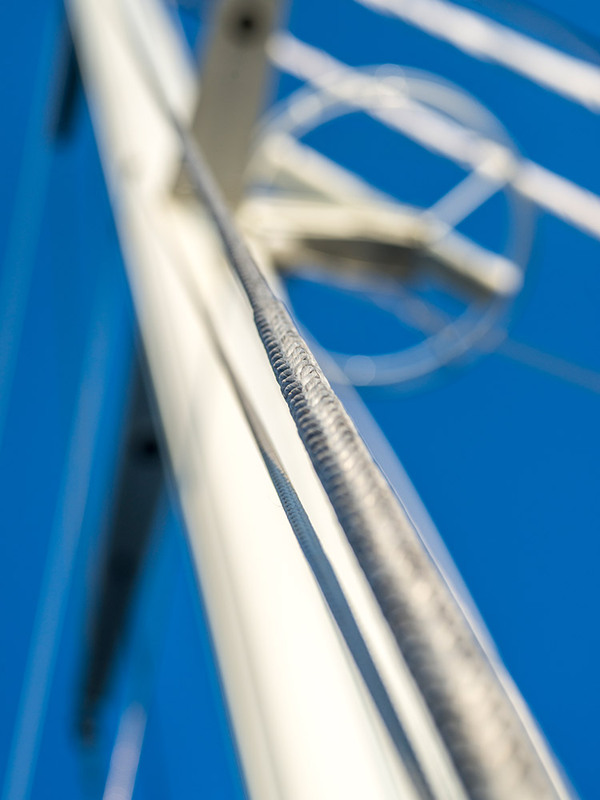 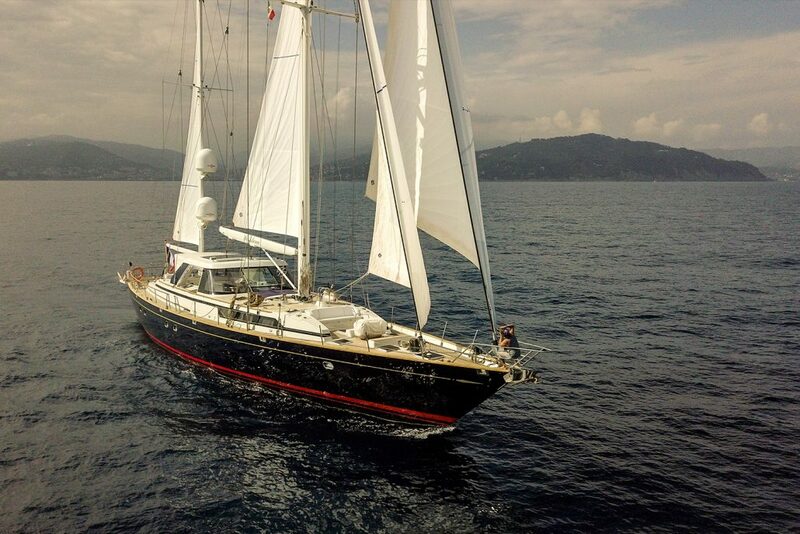 Persistence is a 100-foot ketch designed by the renowned New York based Sparkman & Stephens naval architects and built at the C.I.M Shipyard in Rochefort, France. 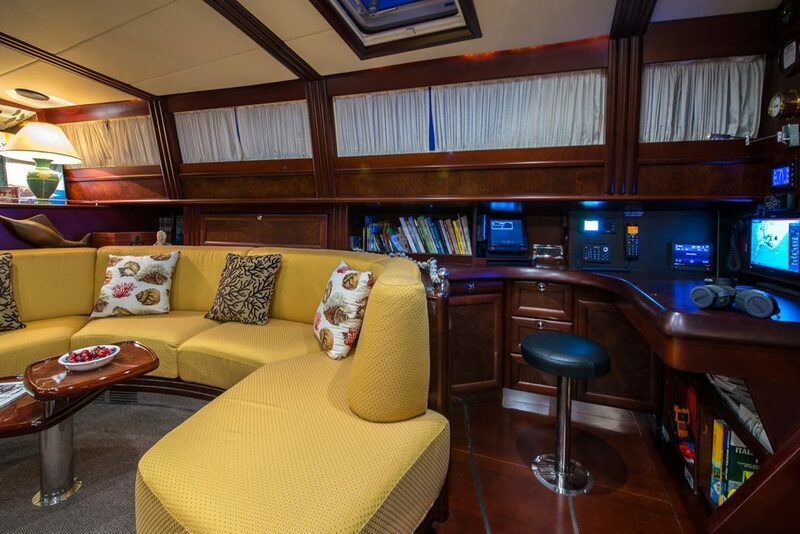 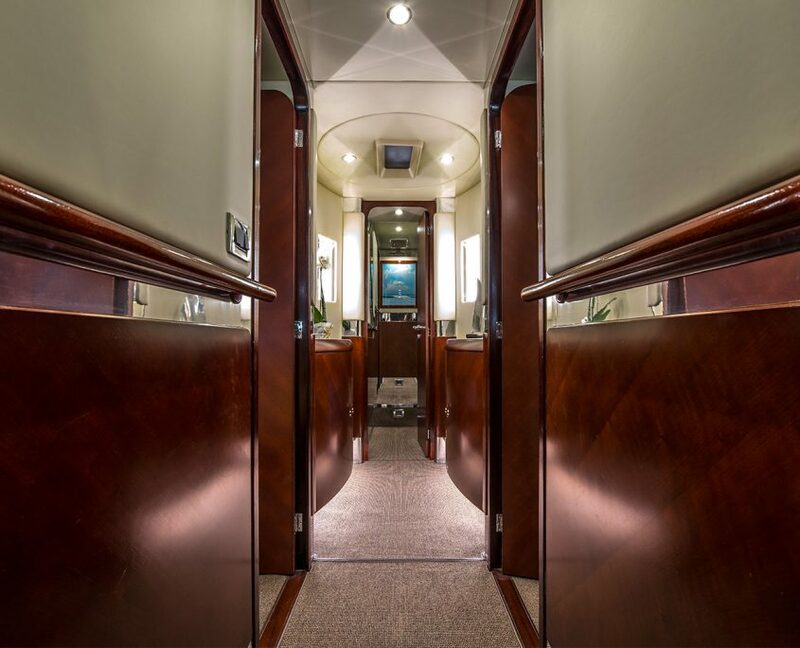 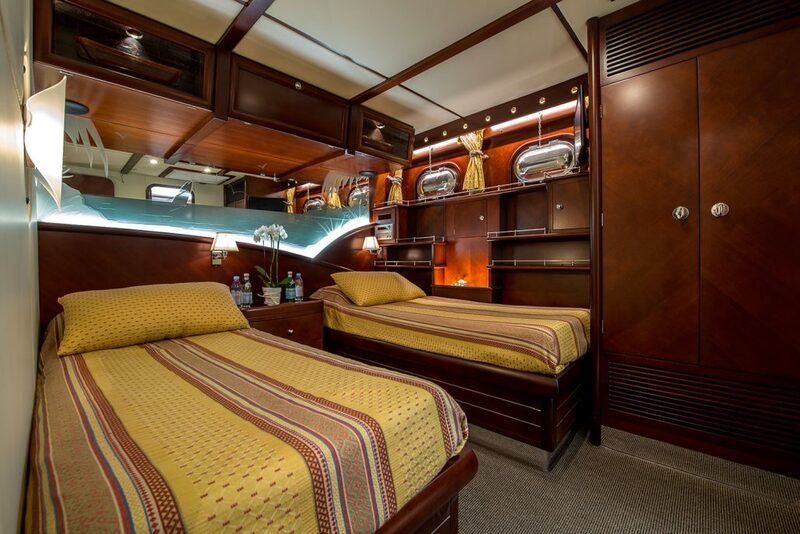 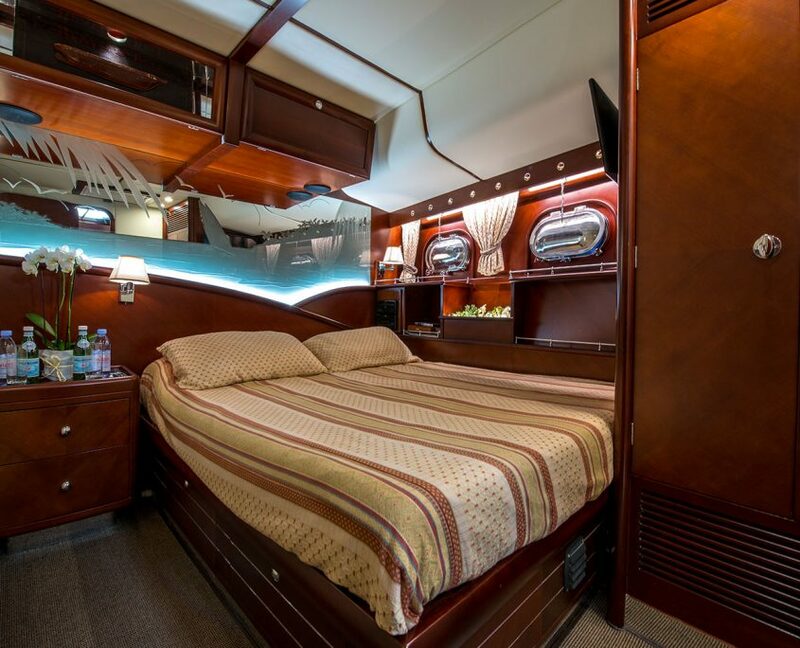 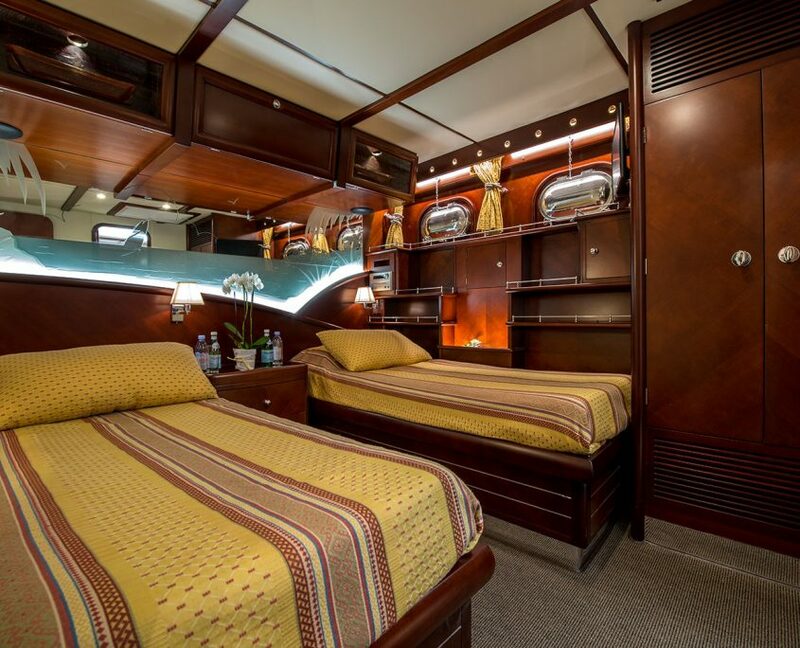 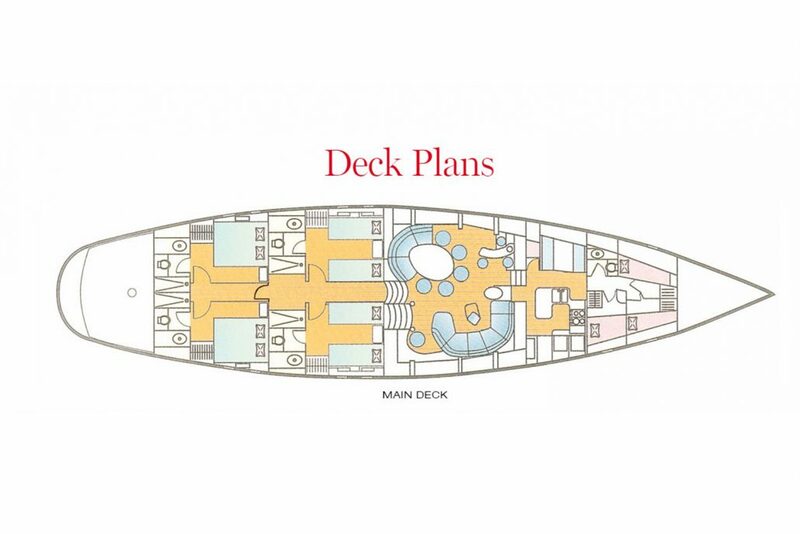 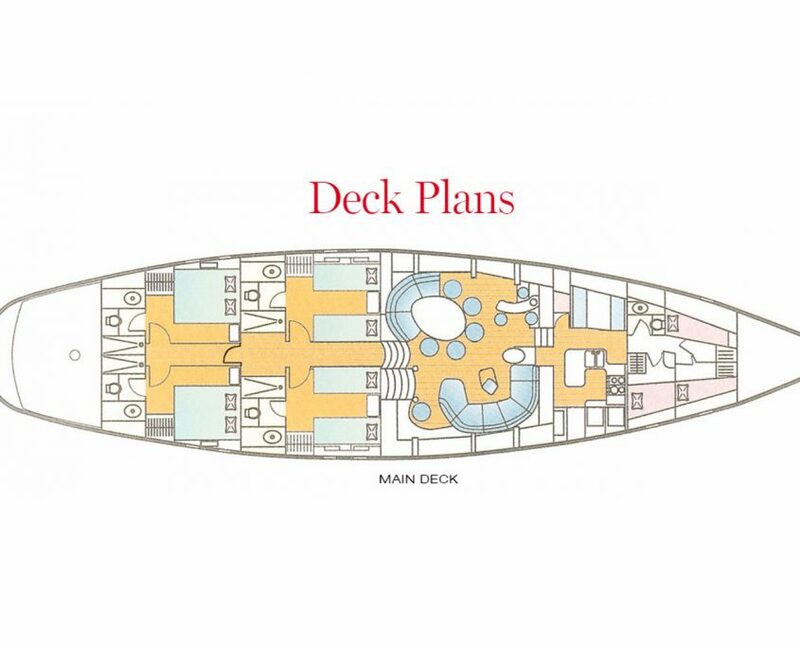 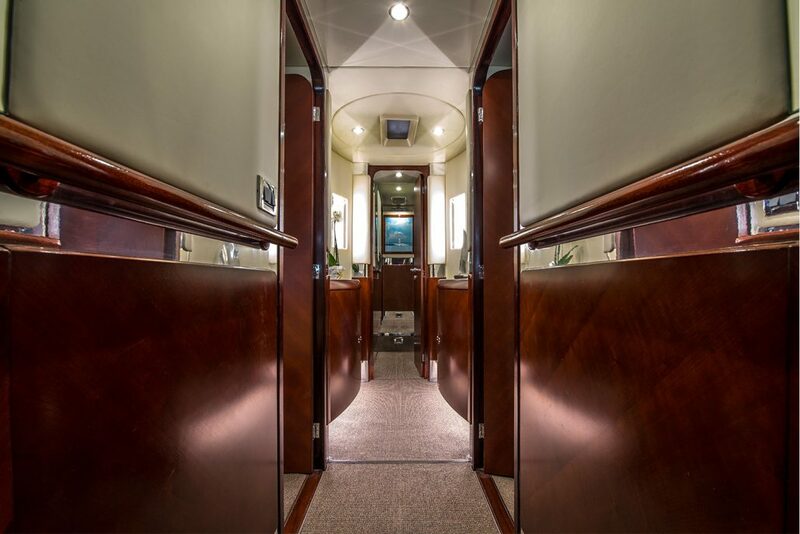 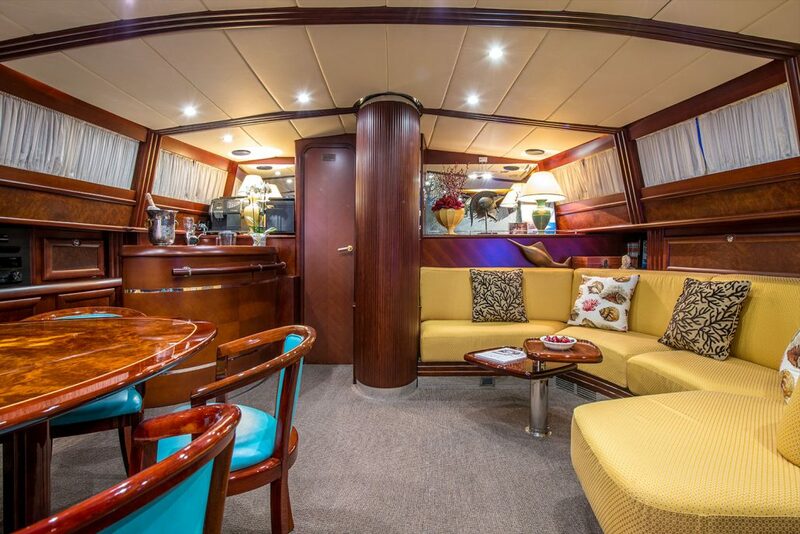 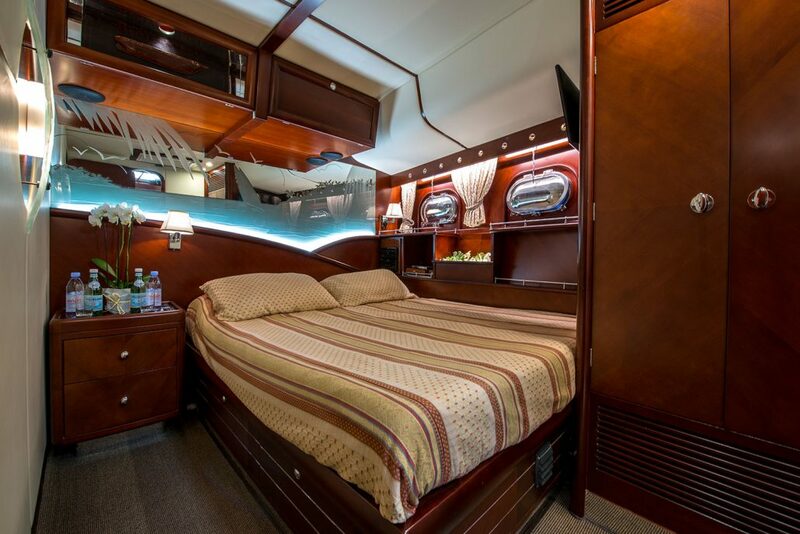 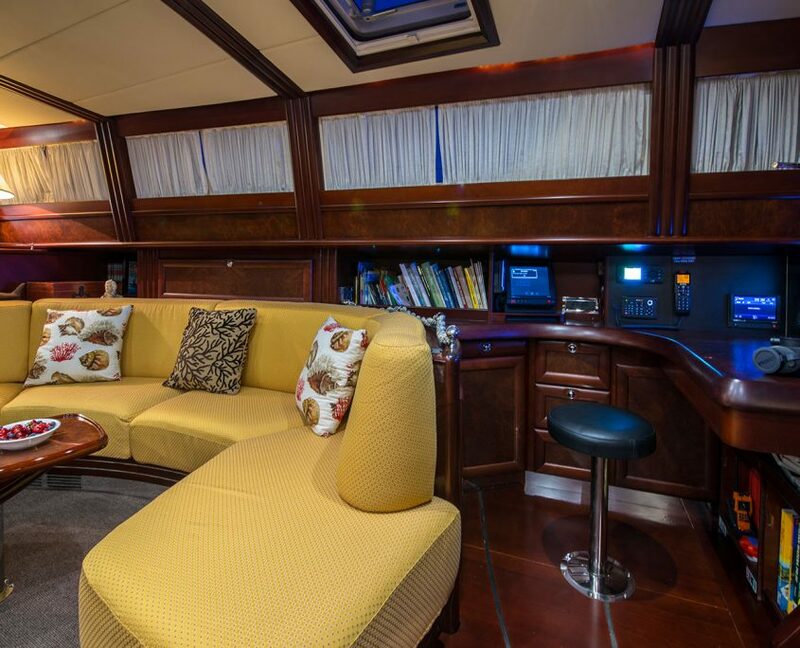 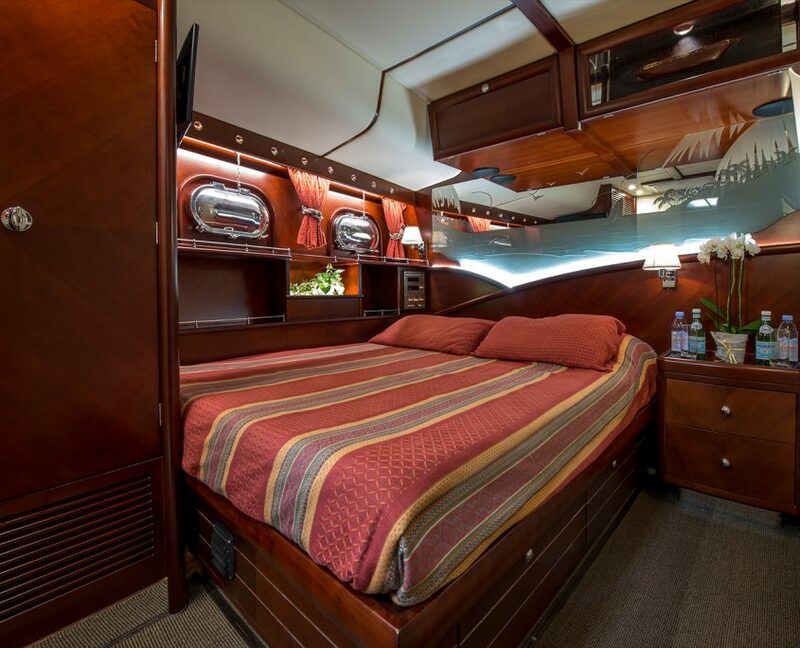 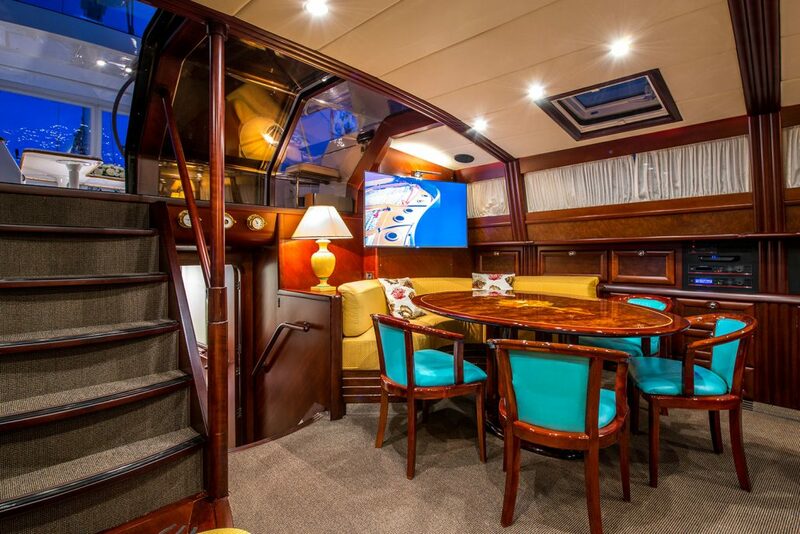 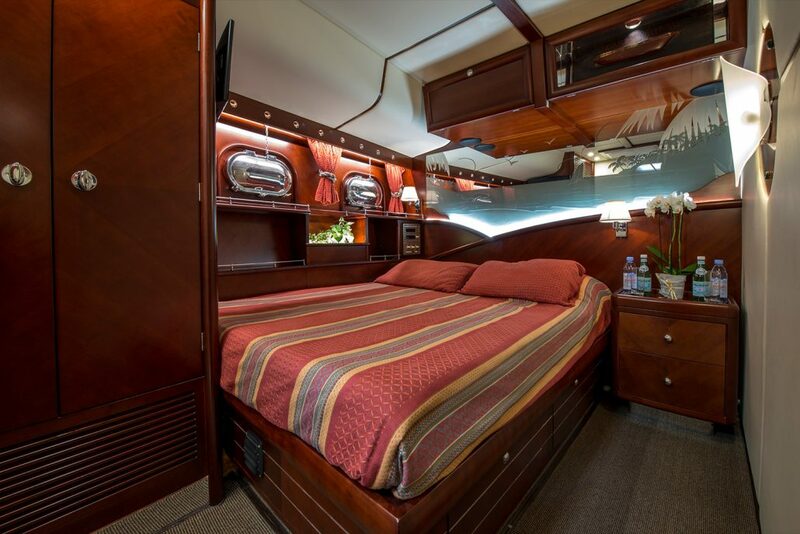 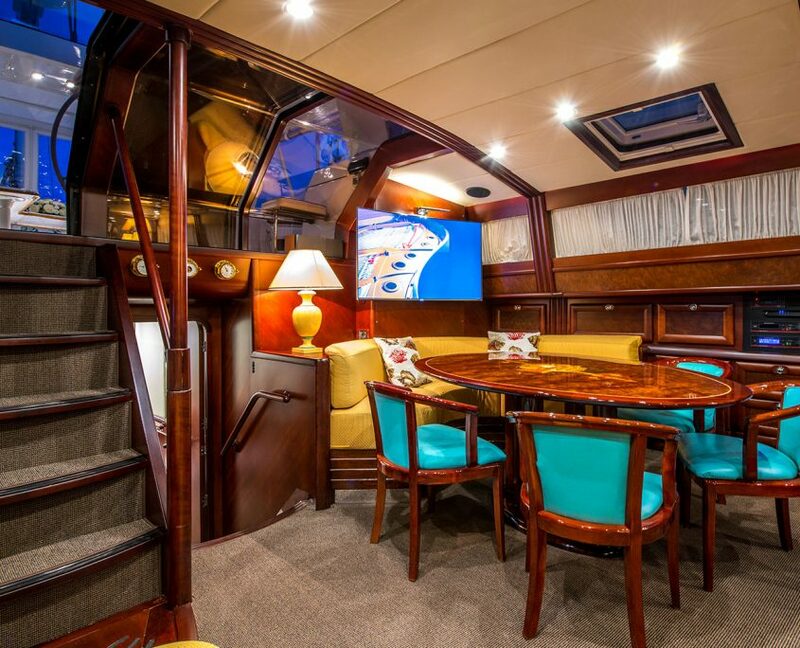 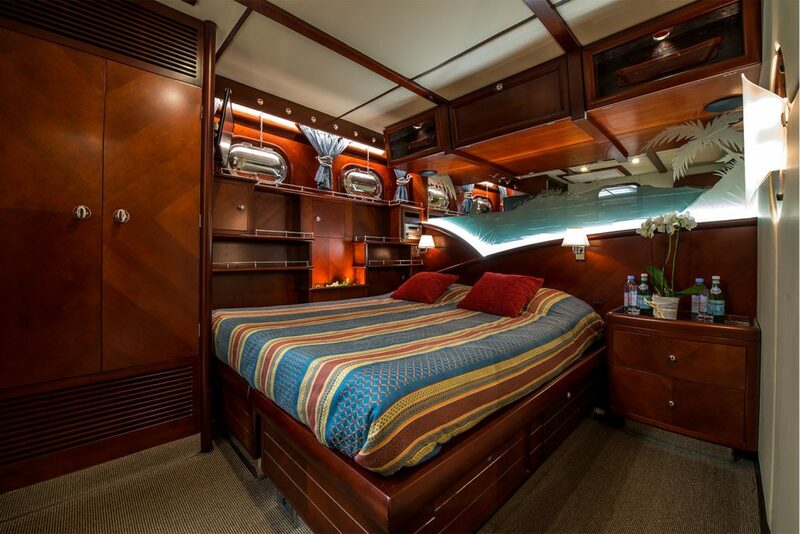 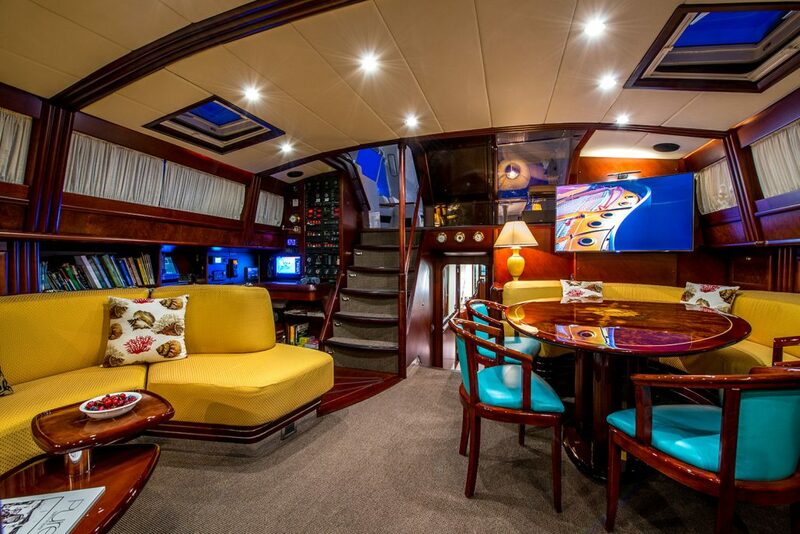 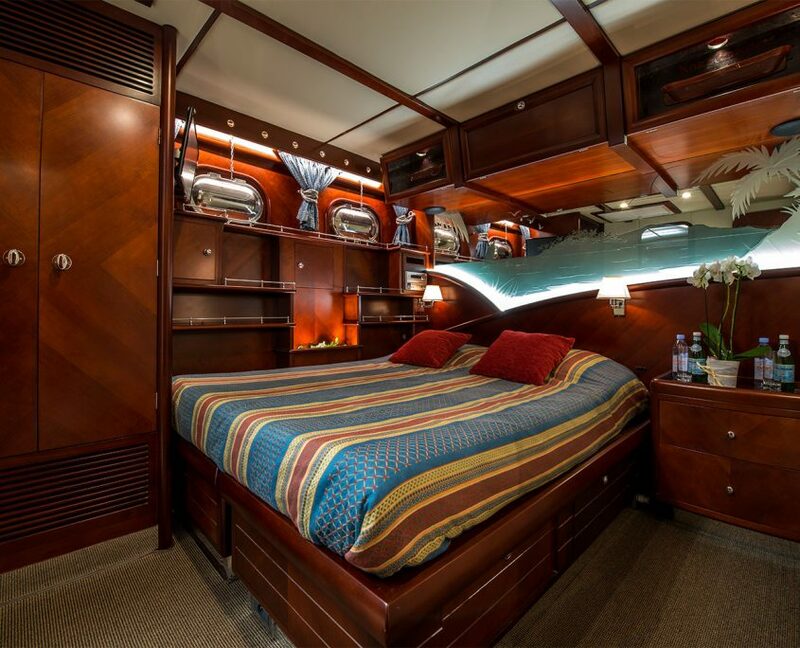 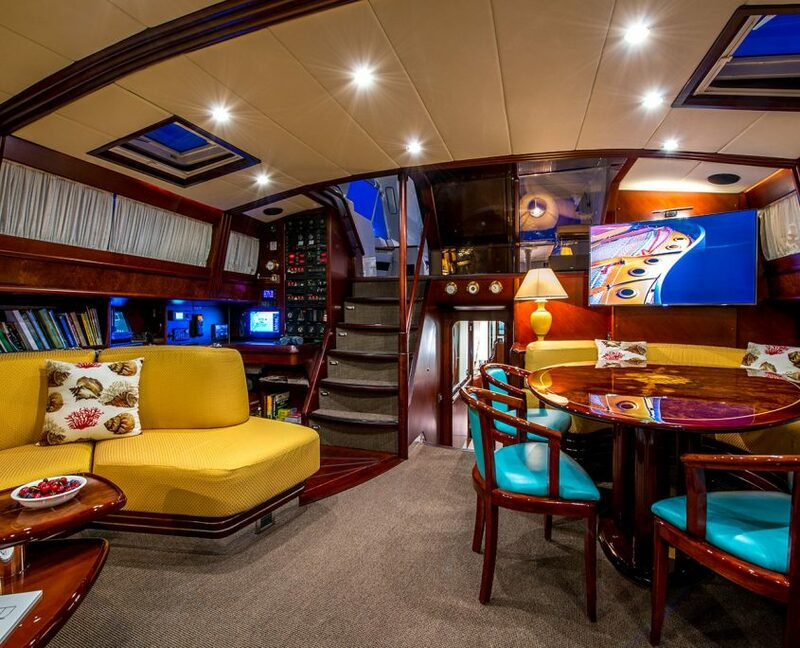 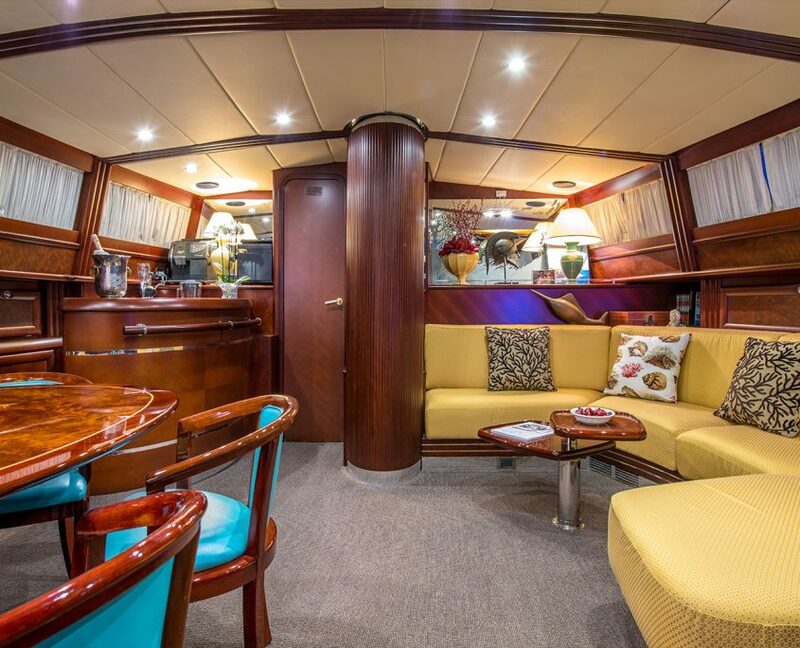 She is a classic example of fine modern craftsmanship, combined with luxurious air-conditioned comfort for up to eight guests. 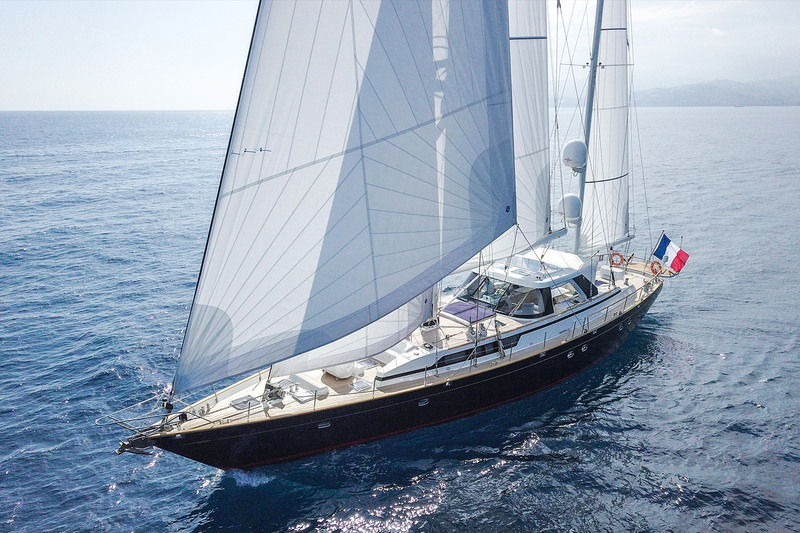 Between 2015-2017 Persistence undergone full mechanical and technical upgrade and just completed aesthetic refitting for over 1,000,000 $. 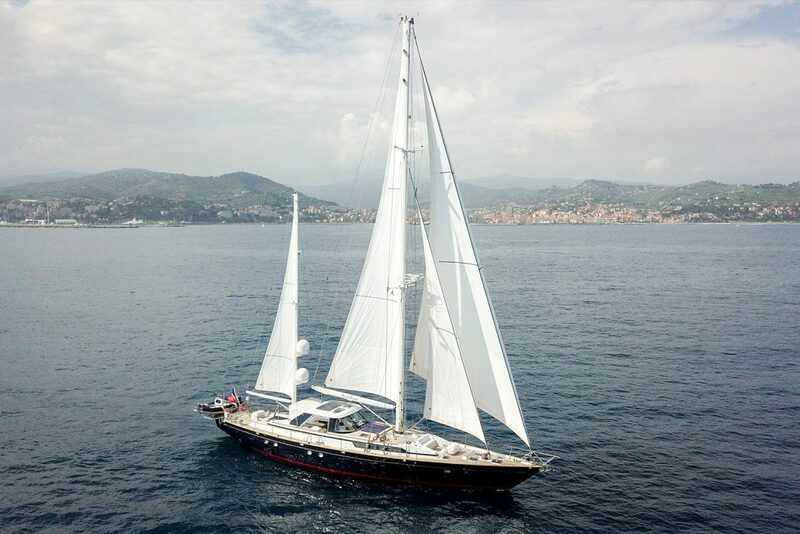 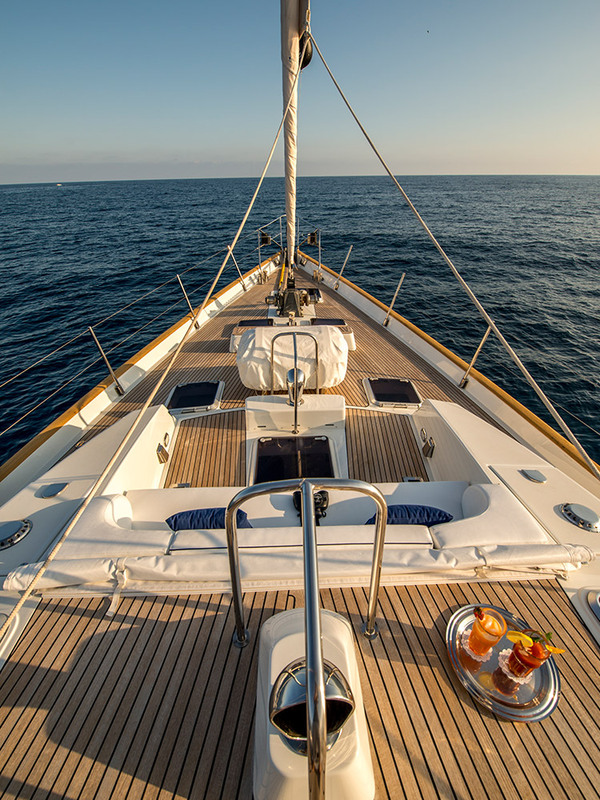 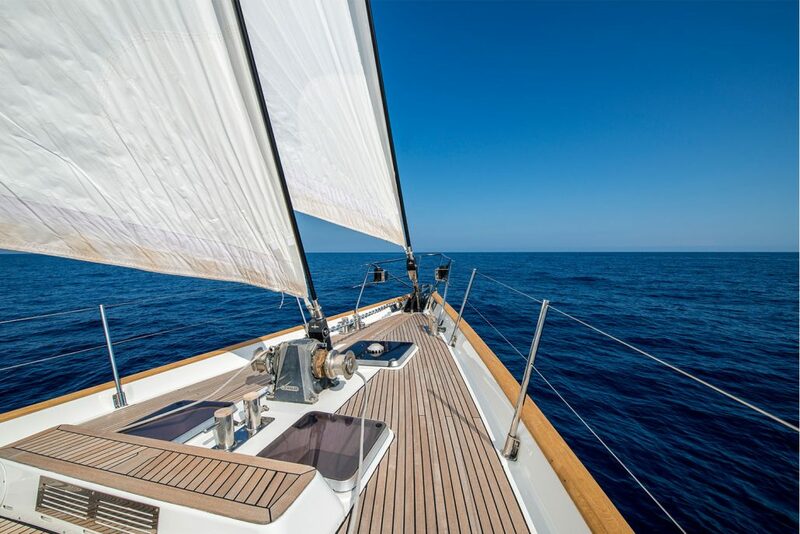 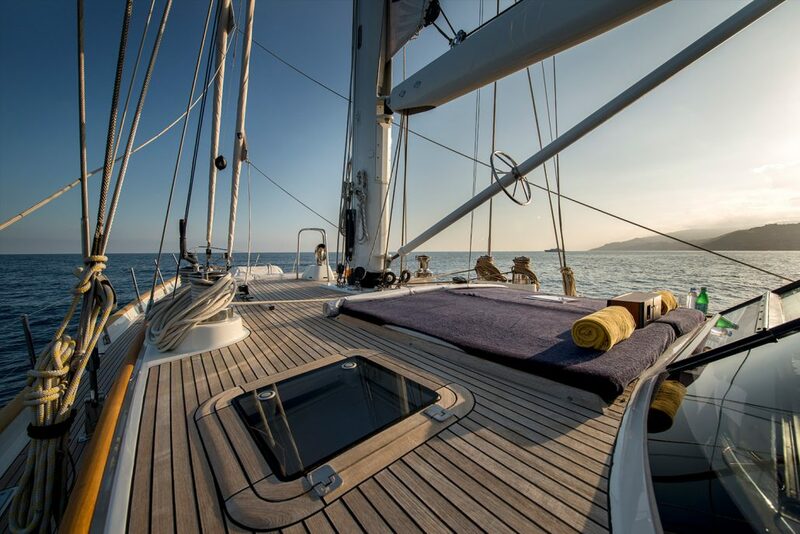 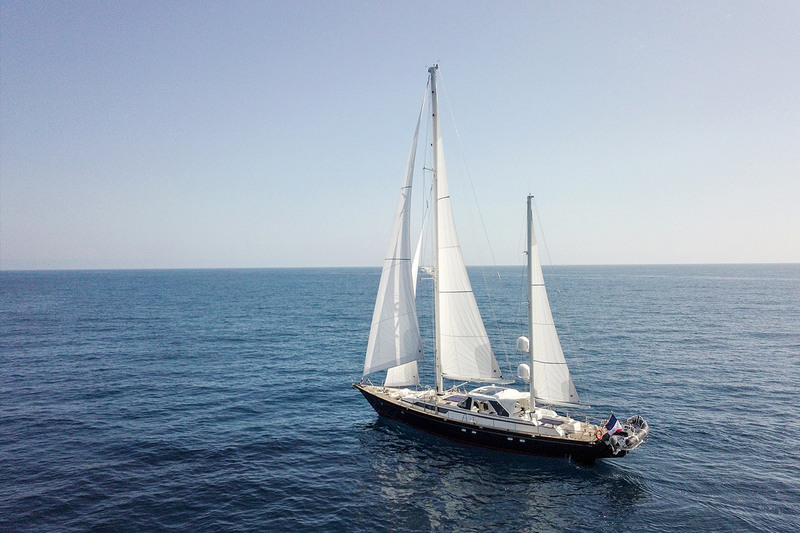 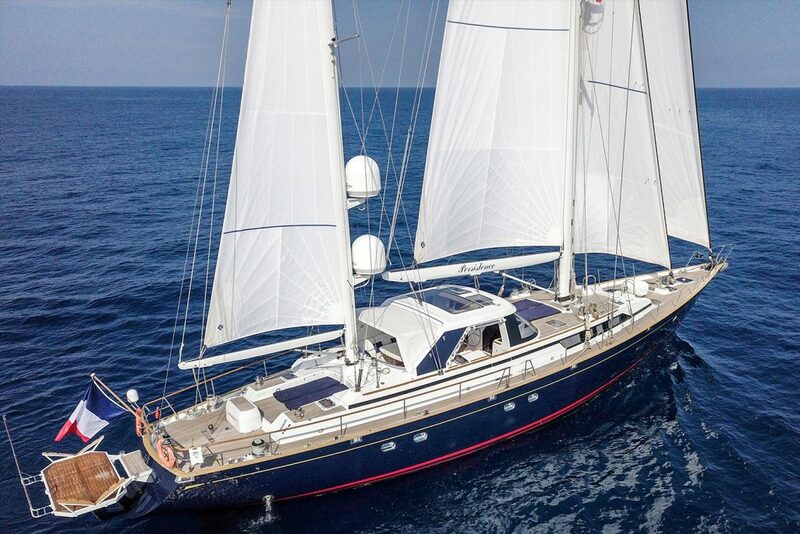 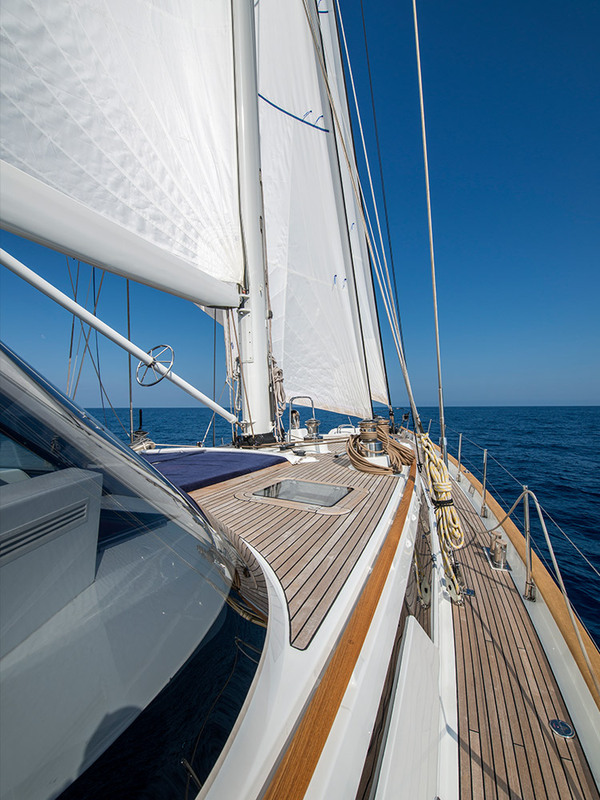 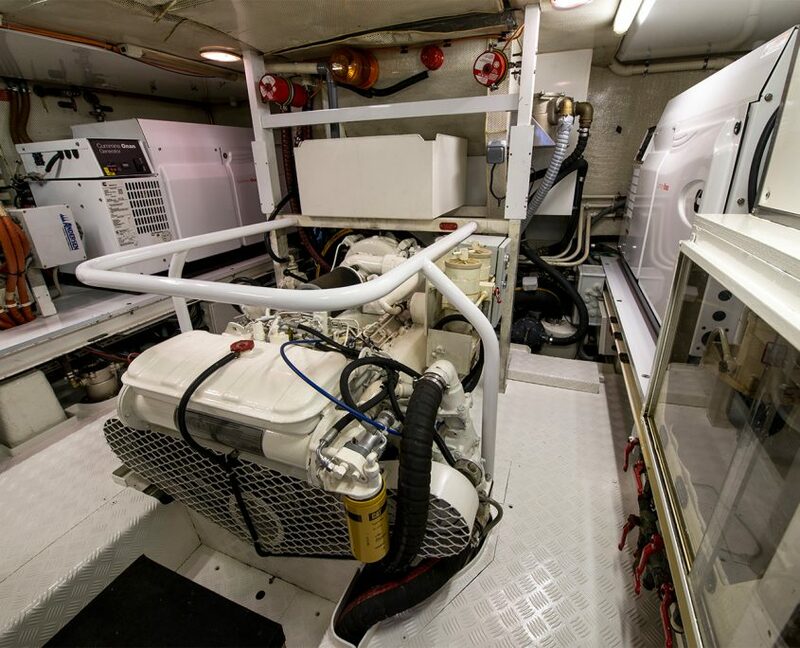 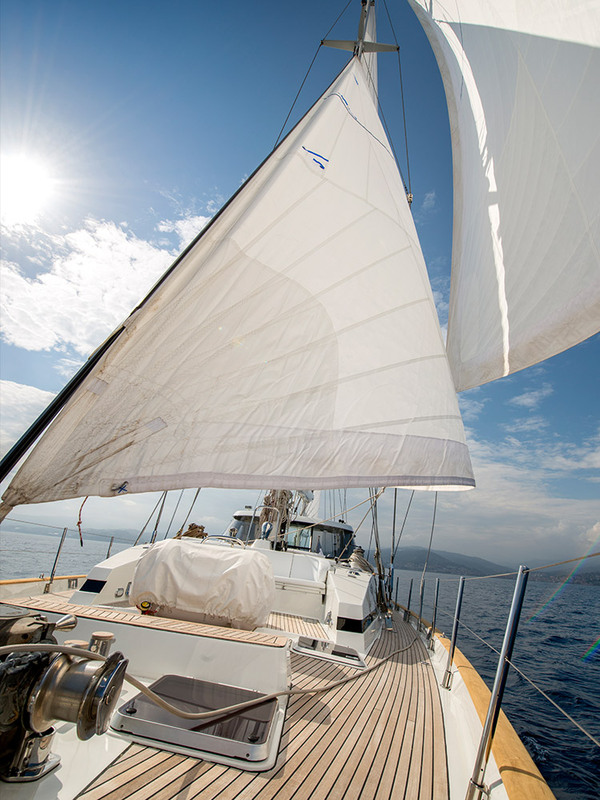 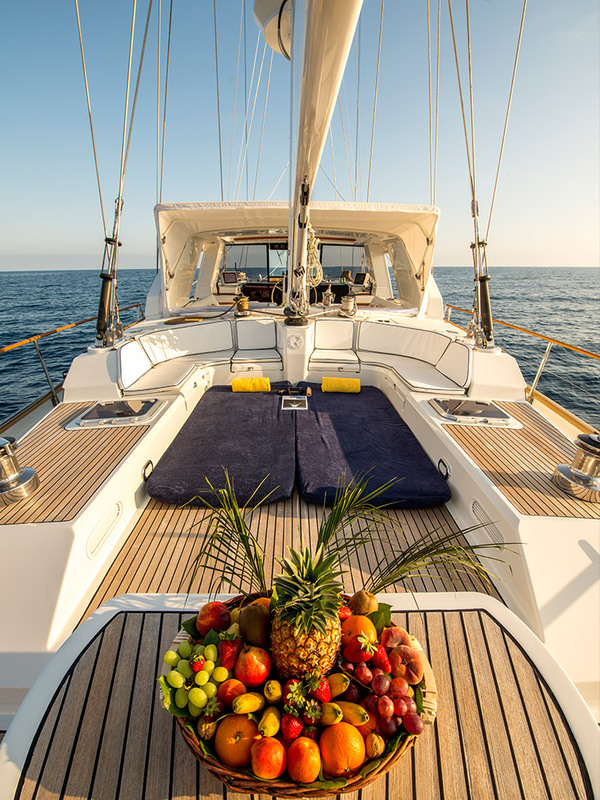 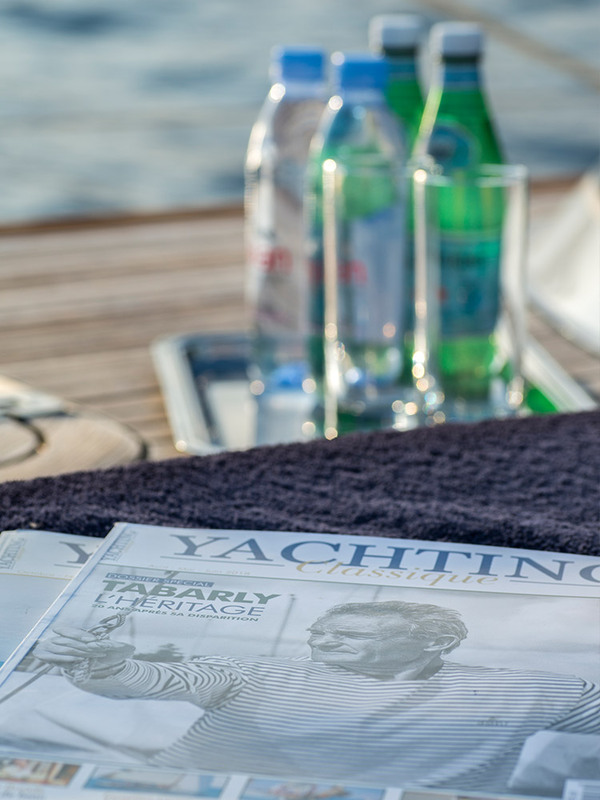 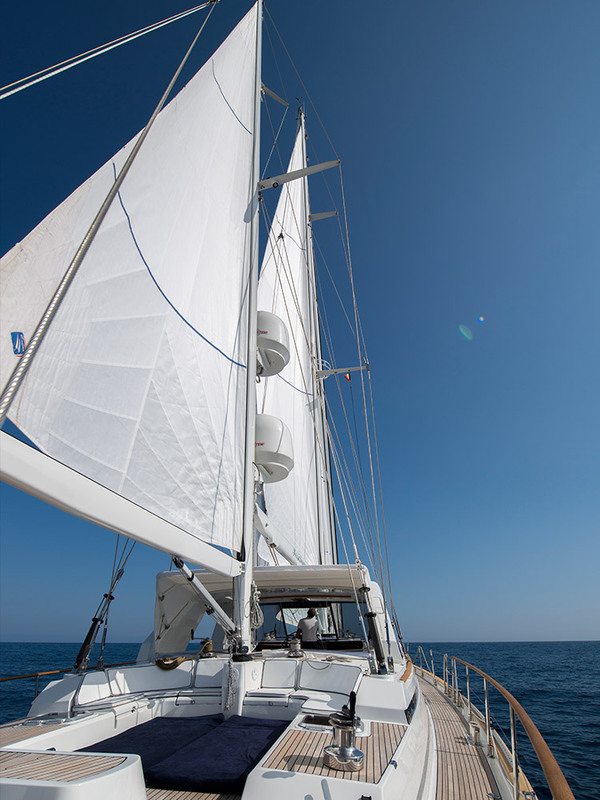 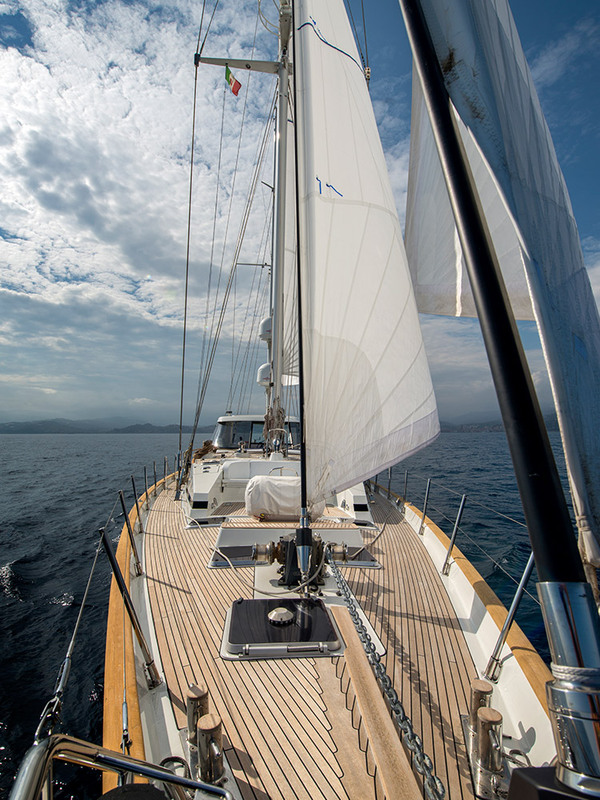 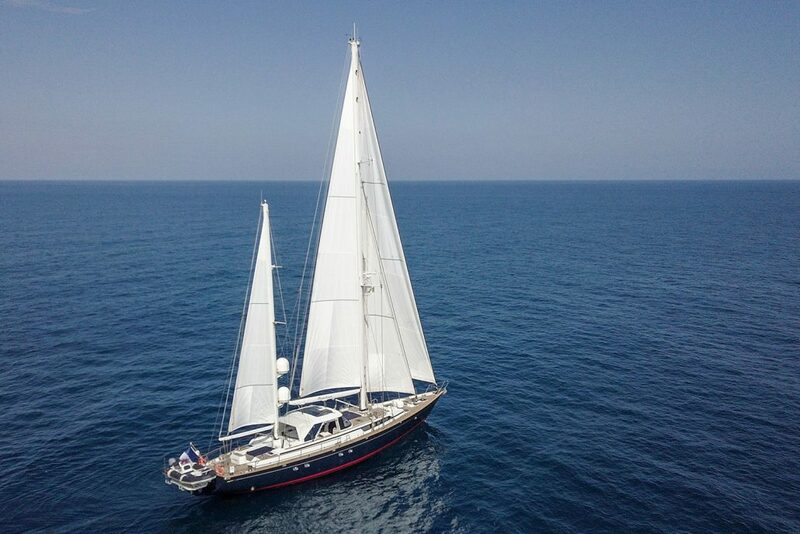 A professional crew of four handle this superb performance sailing yacht, achieving sailing speeds up to and more than 11 knots and delivering you to those bays and destinations of your dreams in comfort, style and speed. 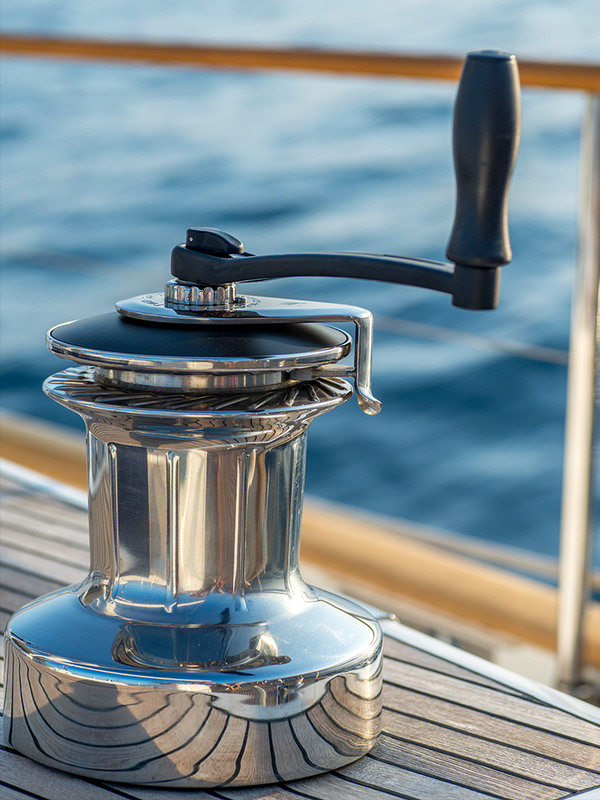 Whilst your chef, who has been trained in the finest restaurants, is preparing your meal, your hostess is there to offer you a delicious cocktail. 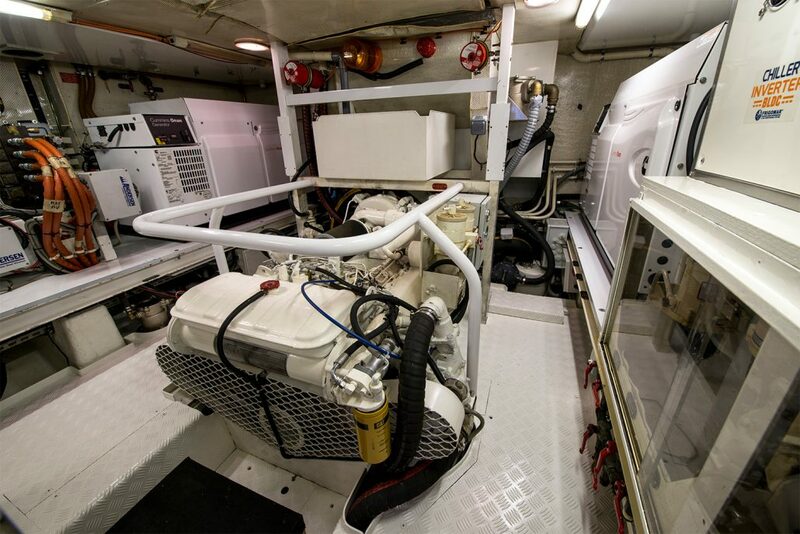 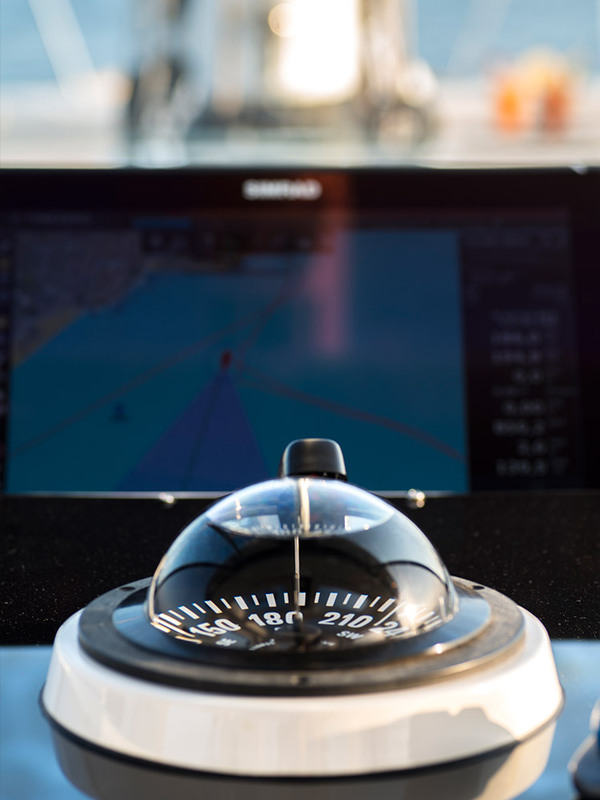 Should you wish to take a turn at the helm, your crew are always ready at hand.